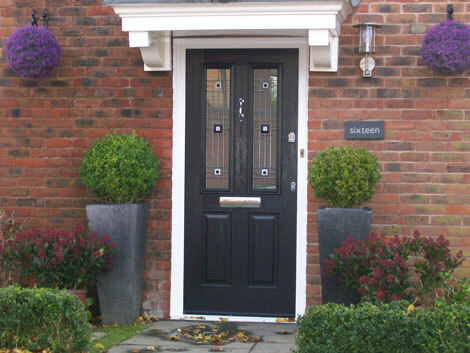 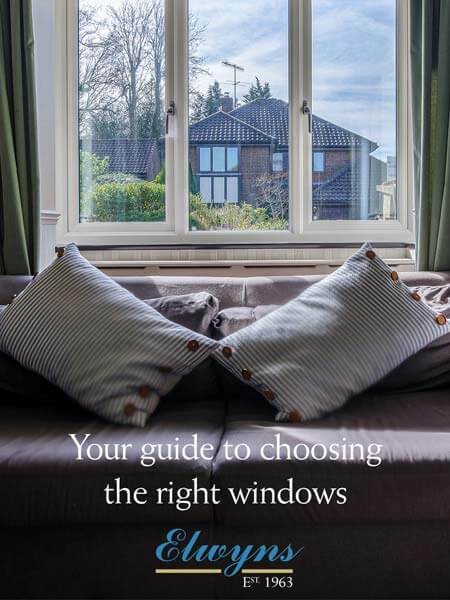 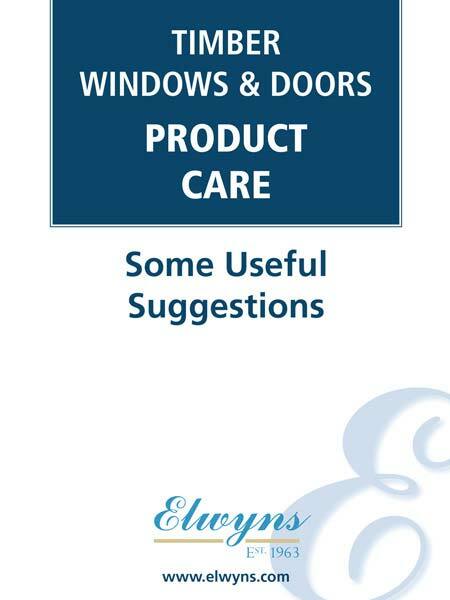 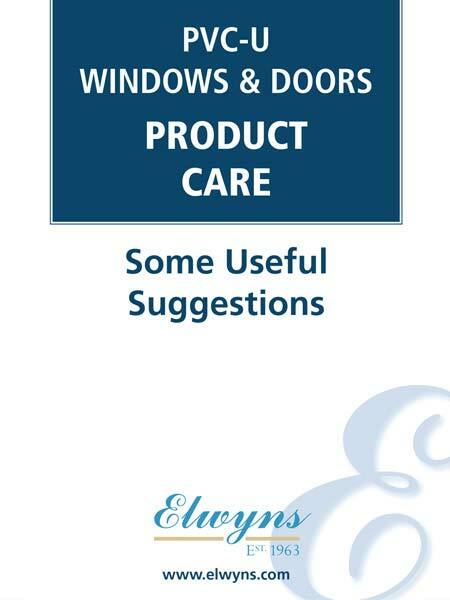 We are your local window and door specialists with showrooms in Carshalton, Woldingham and Dulwich. 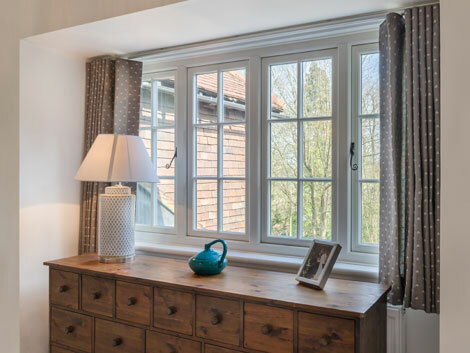 For over 56 years we have supplied and installed double glazed windows, doors and conservatories throughout Surrey and the South East. 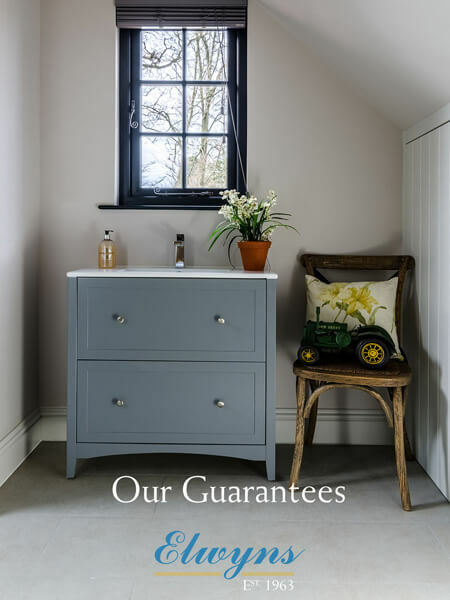 High quality, craftsmanship and guaranteed performance are just some of the many features you will discover in our range of beautiful windows and doors.